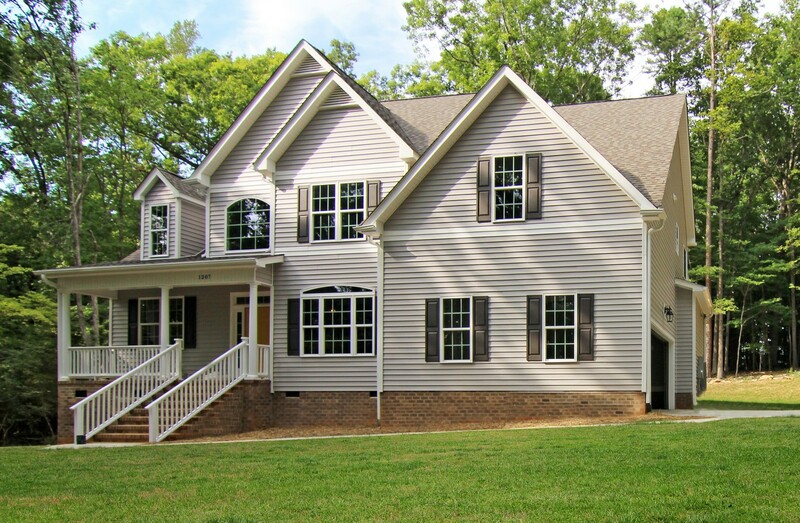 Looking for a multi generational home in the Raleigh area? 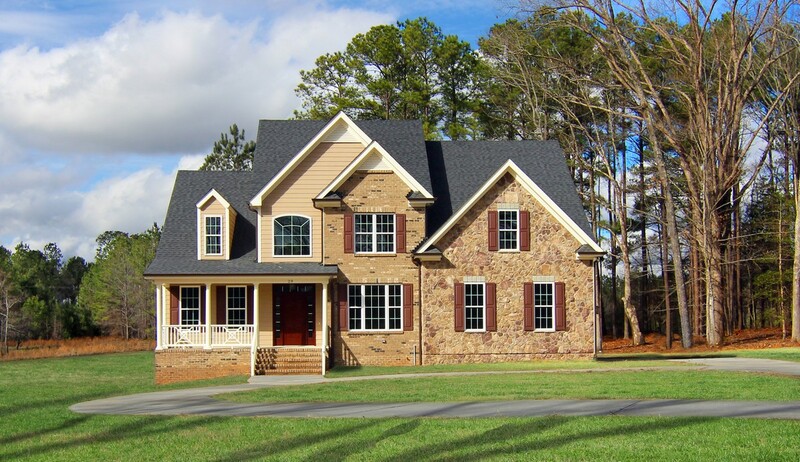 We expect to see the continued requests for multi generational homes in the 2014 and 2015 home buying markets. Multi generational homes are those designed for extended families sharing space, either for extended visits or permanently. Multi generational homes are also called in law homes, mother in law homes, dual living homes, extended family homes, and homes with "lock out" areas. 1. How can our multi generational home balance privacy with shared spaces and activities? 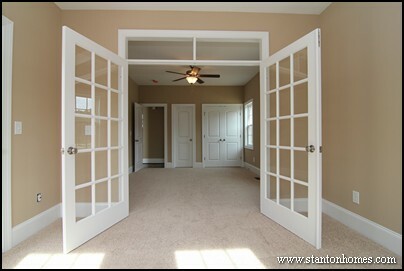 One way to ensure privacy is to have a private door from the mother in law or extended stay guest bedroom to a major living area. 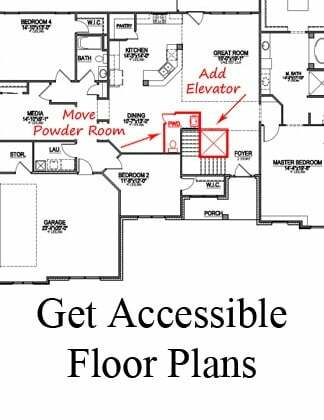 This gives direct access to living areas through a private "lock out" bedroom. While lock out areas are becoming more common, many multi generational homes feature a sitting room or living room within the separate bedroom wing. 2. Which spaces or features will we need to add, to accommodate additional family? 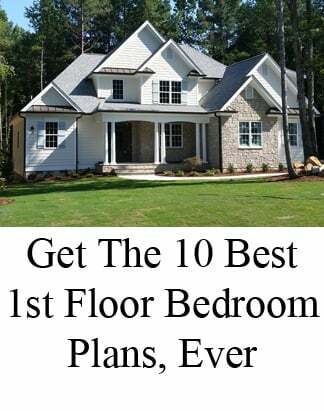 In addition to bedrooms and baths, consider which of these spaces - common in multi generational homes - that you may want to include: private entrances, living areas, kitchens, dining areas, and even separate home offices. See an example in the photo below. 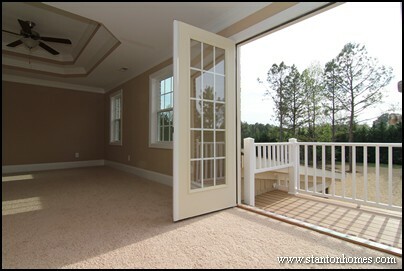 This mother in law suite has a sitting room and private access French door to outdoor living spaces. 3. Kitchens can be one of the most expensive rooms in the home (along with the master suite and bathroom). If your multi generational home will need a second kitchen, does it need to be full-sized? 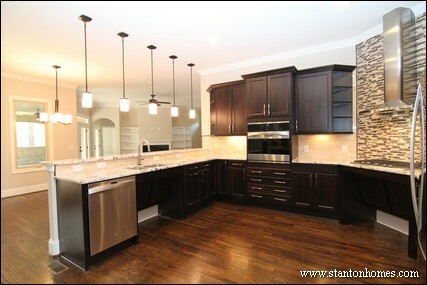 Or would a more modest "morning" kitchen (with small refrigerator, sink, and microwave) be more appropriate? 4. How flexible will your outdoor areas (yards, decks, patios, balconies, screen rooms, etc.) be? Will you share or divide the space? In this home, the master suite features a private balcony. The screen room below remains a shared outdoor living space - providing plenty of private space and flexibility in one home plan design. 5. 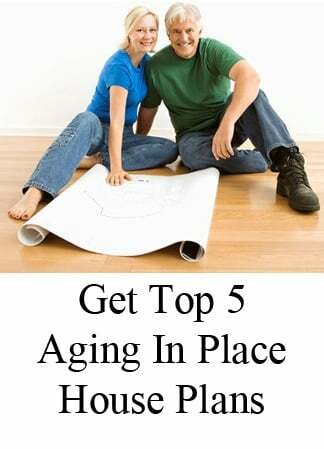 Will I need to build in accessibility, aging in place, or Universal Design features? When sharing spaces, it may be important to you to have such features built in discretely. 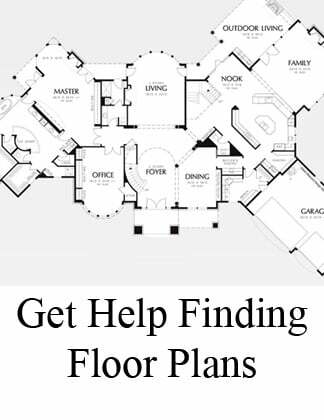 Make sure to ask your home builder which features provide the greatest usability for the lowest cost. In this kitchen, the spaces are wheelchair accessible. Plenty of lighting - a Universal Design feature - makes the kitchen easy to navigate. Tour six of our most popular multigenerational home plans, designed with mother in law suites and extended-stay guest quarters. The Maple Lane (3,275 sq ft) is a full brick multigenerational home with five bedrooms, four full baths and one half bath. The mother in law suite offers private bath, sitting room, and outdoor living access. 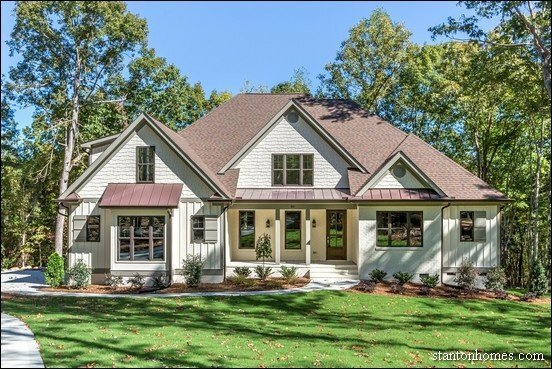 The Dugan (3,184 sq ft) is a fully accessible mother in law suite home plan with first floor master and elevator to the second story. The Woodlake (3,626 sq ft) is a contemporary one story home with mother in law suite, two island kitchen, and detached garage. The Greenhaven (3,716 sq ft) offers a mother in law suite with private living room. This multigenerational home has a third floor office, and accessible bathrooms. The Chalet Vert (2,707 sq ft) is an open concept two story home with main floor mother in law suite with private bathroom and walk in closet. 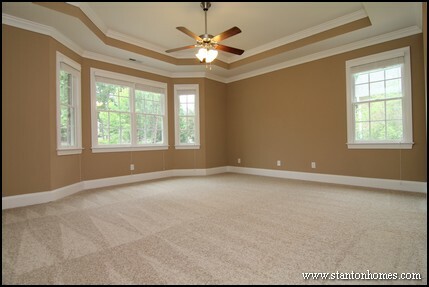 The Newberry (3,223 sq ft) has a first floor mother in law suite with sitting room. This home's efficient design leaves plenty of space for multigenerational families.